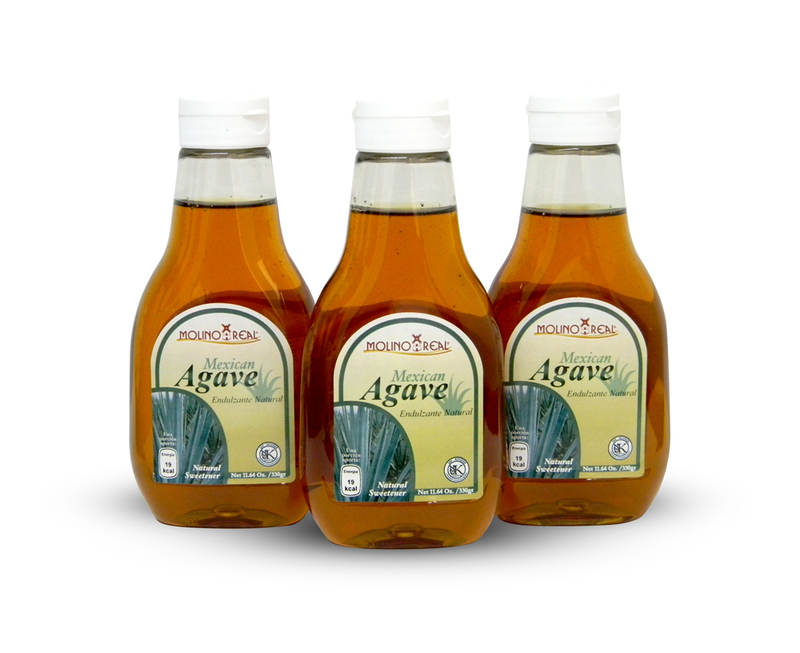 Our Mexican Agave Nectar is a natural sweetener 1.4 times sweeter than sucrose, made from 100% blue agave Tequilana Weber, with a low glycemic index recommended for diabetics (under medical supervision) and people interested in taking care of their weight and health. It is ideal for people with high performance of physical activity, its consumption at the same time of a balanced diet contributes good portion of the necessary energy that your body needs to support the wear and tear and being a natural sweetener, it does not have negative effects for the health. Gluten-free and Kosher certified. Discover recipes and many more uses on our href=”https://www.facebook.com/MolinoRealVainilla/” target=”_blank”>Facebook Page. 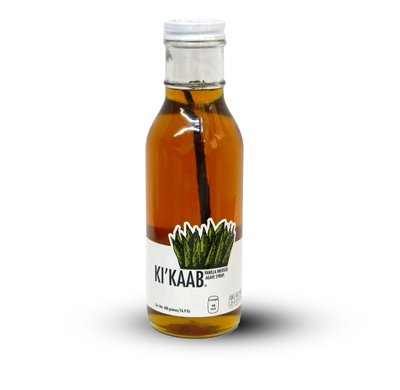 And natural Mexican vanilla pod. and the coffee every morning.